Uganda, promoting the indie arts scene of Israel. 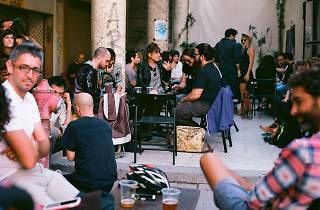 Where else can you find a bar, cafe, book and record store, and live music venue all in one? Only at Uganda, where alcohol meets great food and culture. 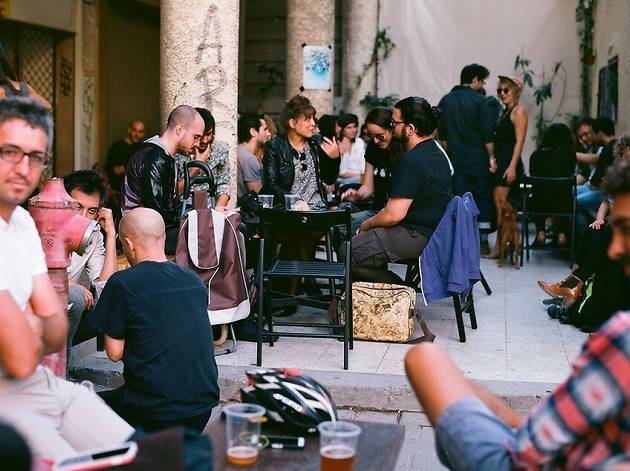 Located at the very start of Florentin just steps from Rothschild Boulevard, there is always something funky happening at Uganda, such as a comic book sale, an experimental band playing or an art exhibition. A laid back atmosphere and friendly crowd completes the scene, enhanced by great beers on tap.